To incentivise forest conservation in Ethiopia, bring long-term economic benefits to coffee growing communities and open up a new category of speciality coffee to the global market, Partnerships for Forests is working with partners towards developing a strengthened value chain for forest coffee. As the birthplace of coffee, coffee is key to Ethiopia’s culture and economy, contributing 5 percent of GDP and 30 percent of export earnings. An estimated 45 percent of the country’s total production comes from forest and semi-forest coffee. However, this coffee is currently sold as commercial-grade coffee, due to variable quality and lack of traceability. At the same time, the forests in which this coffee grows are under threat. Agricultural expansion and demand for fuel have led to the loss of one third of Ethiopia’s natural forest. 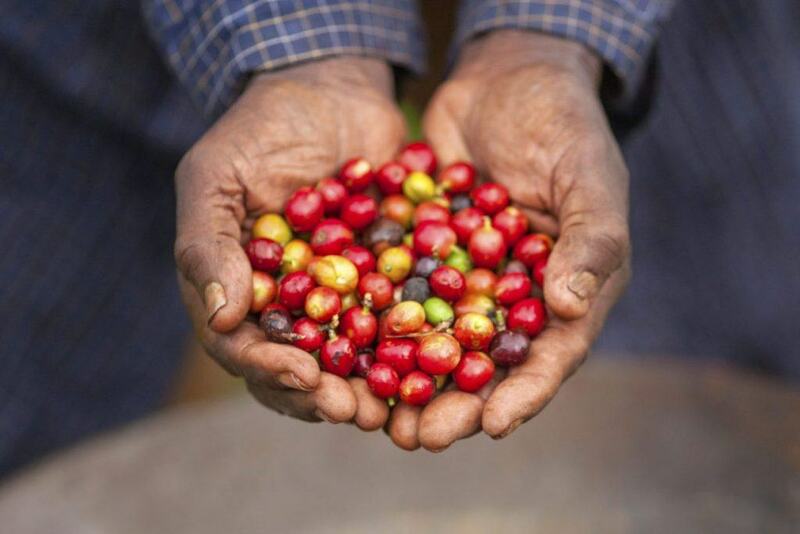 In collaboration with Ethiopia’s Coffee and Tea Development and Marketing Authority, Partnerships for Forests aims to incentivize the conservation of these forests by developing a premium brand and supply chain for Ethiopian forest and semi-forest coffee. Initial diagnostic work conducted on forest coffee has revealed some promising findings. On the supply side, forest and semi-forest coffee samples collected from more than 100 Participatory Forest Management (PFM) cooperatives were roasted and cupped in a Specialty Coffee Association of America certified coffee laboratory. The cupping (taste) scores confirmed the huge potential for high quality coffee varieties in these forests. On the demand side, a survey was conducted with 300 international coffee buyers, and revealed that 95 percent of participants were interested in purchasing Ethiopian forest coffee. secure prices that incentivize farmers to protect standing forest. In addition to strengthening the forest coffee value chain, the project aims to improve forest change cover monitoring mechanisms, introducing innovative traceability models and strengthening community forest management. The project will be implemented mainly in Ethiopia’s Kaffa, Sheka, Bench Majji, Ilu Babor and Bale areas on approximately 150,000 ha of forest. The project stands to benefit around 10,000 farmers in these regions and catalyse approximately 69 million GBP at export price from 6,030 tons of forest and semi-forest coffee.